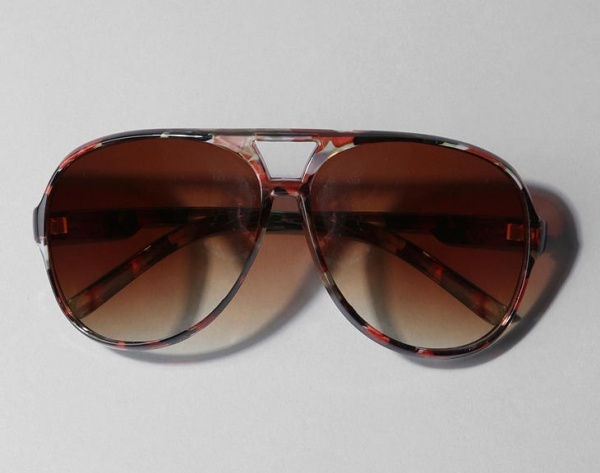 A pair of classic aviator sunglasses gets redone in this army variant from Urban Outfitters. 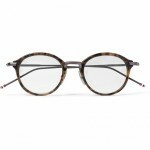 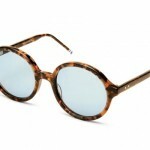 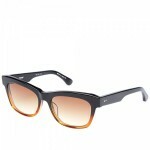 Made of brown plastic, the frames feature a faint pattern that’s nearly half-camo, half-tortoiseshell. 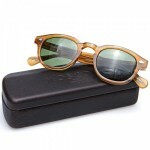 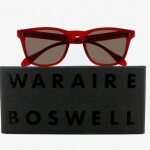 A brilliantly unique pair of basic sunglasses, available online now.